Our client Lyngby-Taarbæk is a local authority, or kommune, just north of Copenhagen. They have around 4,000 employees focused on creating value for local people and businesses. Lyngby-Taarbæk had been using simple ‘push’ print across over 200 printers in schools, nursing homes, nurseries and offices, and were struggling to cope with all of the associated challenges. Smaller units (like nurseries) also wanted to be able to print from other locations, such as from home. They now needed a more flexible, simple and GDPR-compliant print solution. One Q worked closely with Lyngby-Taarbæk to identify each user’s needs and to complete a rapid, pain-free installation of our driver across 200 existing printers, using a Linux server. 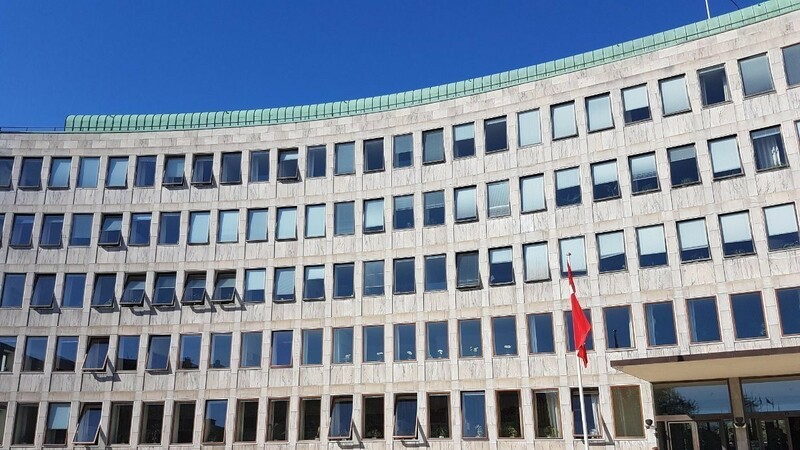 Printing at Lyngby-Taarbæk is now GDPR-compliant. Administration, maintenance and user management are all centralised, and support has been cut from 1.5 days a week to an hour a week (with all the cost savings that that implies). And users can switch between printers – even between sites – without changing workstations, and can even print from mobile and personal devices. Read more, including about how schools have benefited, with our online case study or by downloading the PDF. We first got together with BlueBrain in Poland in 2015. They’re a technology integrator specialising in document processing and MPS, so our solutions perfectly match their portfolio. 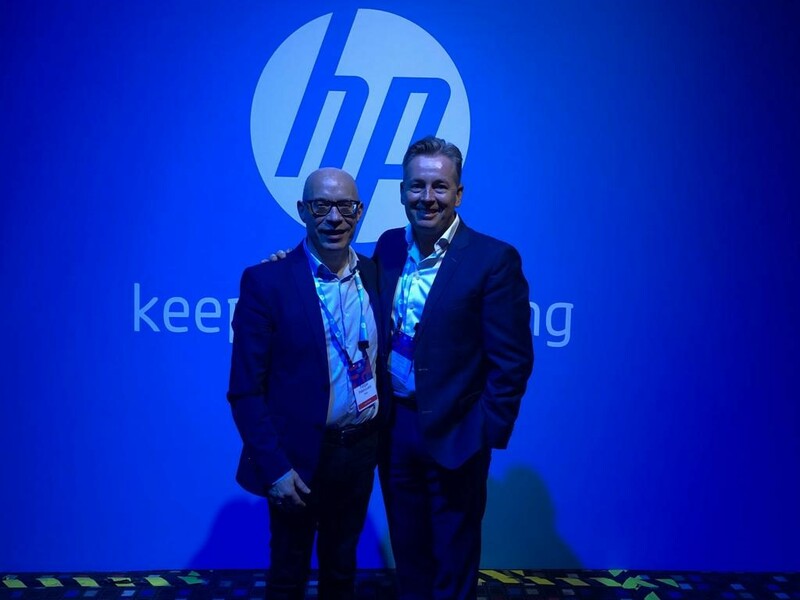 Last month in Houston, we were delighted to launch One Q for HP Jet Advantage Link, our new fully secure, cloud-based pull-print management solution created in partnership with HP. We’re focusing heavily on our product development strategy. That’s why we’re very pleased to announce the appointment of Thure Søren Larsen as head of product management. Would like to receive our news regularly? Want to hear more about our solution? Would like to try One Q solution?